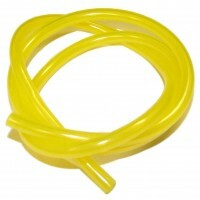 FlowMaster Fuel LineProduct InformationPackage includes 2 meter length of 1/8 in. 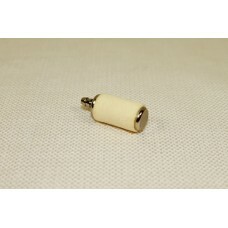 (3mm) ID fuel line..
9 oz. 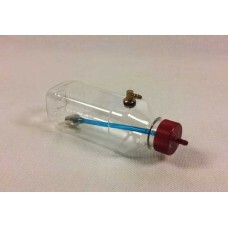 FlowMaster Fuel TankProduct InformationIn our endless search to bring high quality and useful .. 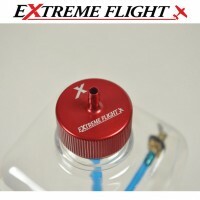 Extreme Flight Black Anodised Fuel Dot.. 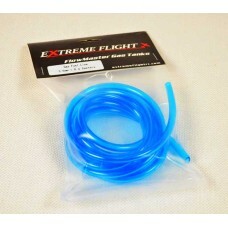 Extreme Flight Blue Anodised Fuel Dot..
12 oz. FlowMaster Fuel TankProduct InformationIn our endless search to bring high quality and useful..
14 oz. FlowMaster Fuel TankProduct InformationIn our endless search to bring high quality and useful..
17 oz. 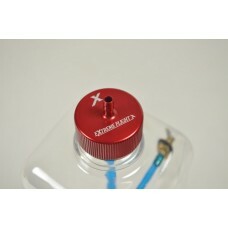 FlowMaster Fuel TankProduct InformationIn our endless search to bring high quality and useful..
24 oz. 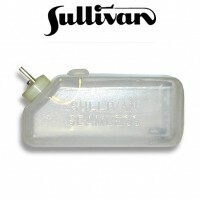 FlowMaster Fuel TankProduct InformationIn our endless search to bring high quality and useful..
34 oz. 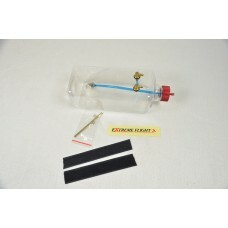 FlowMaster Fuel TankProduct InformationIn our endless search to bring high quality and useful..
50 oz. FlowMaster Fuel TankProduct InformationIn our endless search to bring high quality and useful..
1/8" Barbed FlowMaster Felt Fuel Tank Clunk.. 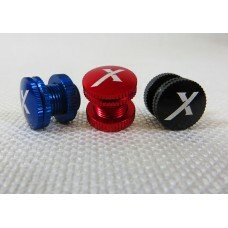 Extreme Flight Red Anodised Fuel Dot..